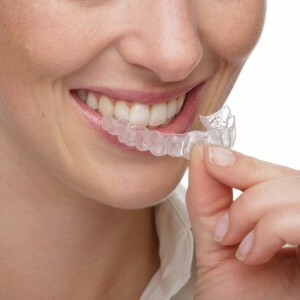 Braces in Preston and Grimsargh is the one of our main services. Have you got gaps in your teeth, or have your teeth become crooked or crowded over time? We can provide you with the finest Braces in Preston, so you know that you’re in the best possible hands as soon as you get in touch with our fantastic dentistry. Our Orthodontics in Preston can significantly improve the appearance of your smile and also greatly improve your bite which is extremely beneficial for your jaw as well as providing a long term benefit for your gums and teeth, as a better bite will spread the pressure across all of your teeth. In the usual cases, our Braces in Preston are normally carried out for children. However, we understand that even adults may need to undergo orthodontic treatment; this is why we also provide this fantastic service to adults as well. Teeth Straightening in Preston can often be a long procedure and sometimes, there may not be enough room to move all of your teeth into place, so in some cases some of your teeth may have to be removed in order to create space to put all of your permanent teeth into the best possible place that will be the most beneficial to you and your oral health which could mean that you may require to get one or more of your teeth extracted.